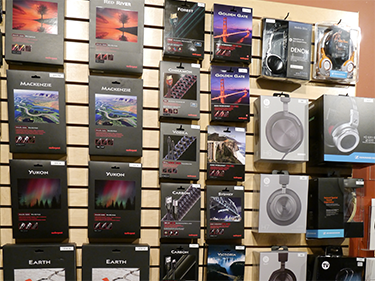 We at hifiheadphones.ca - a small Canadian specialty Headphone and HiFi Electronics retailer are passionate about music! 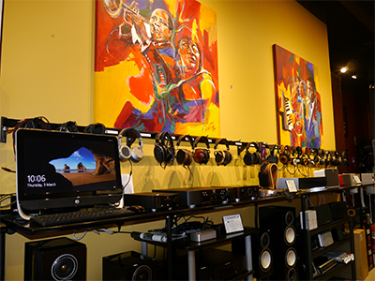 We aim to be the best place for Canadian shoppers to receive honest helpful advice on purchasing great HiFi. 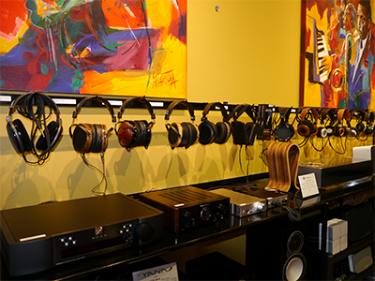 At hifiheadphones.ca we focus on researching and testing the very best headphones and electronics from around the world in each category to ensure the finest selection is available to our clientele. Whether you require a new pair of headphones for daily use with an iPhone or a pair of audiophile headphones to get the most out your hi-res music library at home we can offer you the best headphones available for your requirements. Yes, price is important, but making sure you get the correct pair of headphones is our main goal. We promise to do our best to make sure that our customers are happy. We also appreciate your feedback, so if you would like to suggest new products, let us know. Or if you think we are way out to lunch on a price of a certain item on our webstore please let us know and we will try to correct it. Thank you!